In 1989, the Soviet Union-led eastern bloc crumbled. The Iron Curtain fell, and Communist-dominated countries started racing for democracy. In the Czech Republic, they call it the “Velvet Revolution,” and it led to their first democratic elections in 44 years in 1990. 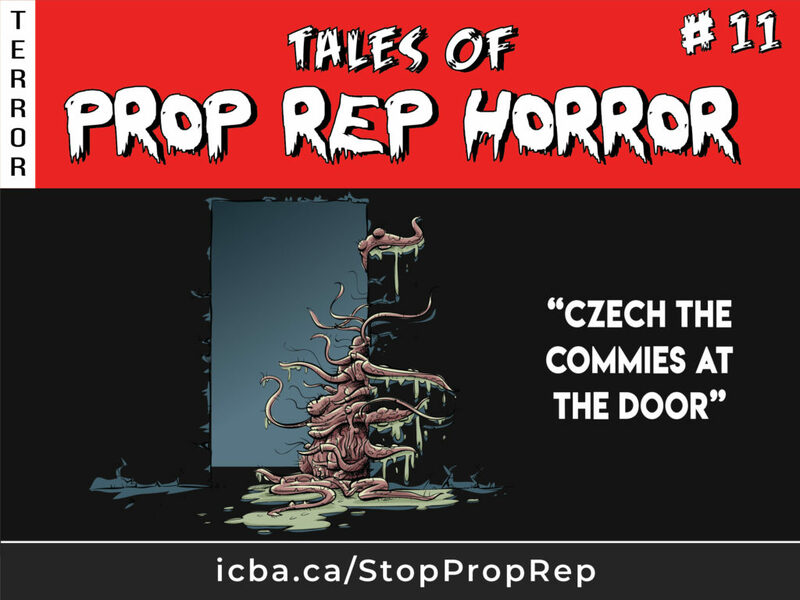 Unfortunately for the Czechs, they embraced proportional representation. And in 2017, the Communists were back – in a big way. Andrej Babis’s Ano Party tried for nine months to build a governing coalition in the Czech parliament, but got nowhere. Until he made a deal with the usually-shunned Communist party. So Babis gets power, and the Communists get a prime minister committed to backing some of their policies, including taxing churches. 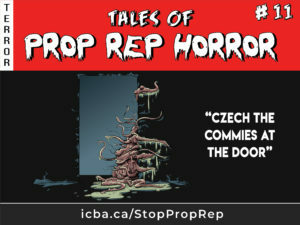 Oh, and keep an eye out on the Czechs’ interaction with the rest of the world – the Communists especially hate NATO.